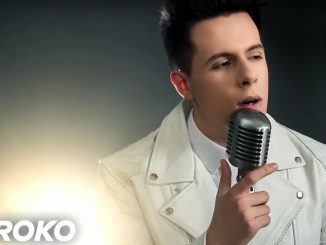 Roko Blažević has been crowned the winner of Dora 2019 and will represent Croatia with the entry “The Dream”. Roko beat Lorena Bućan and Luka Nižetić to claim the Croatian victory. 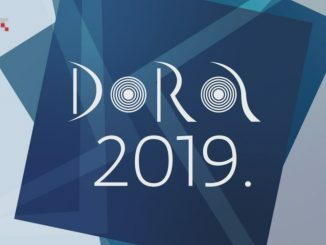 Croatia announced their line-up for Dora 2019, the preselection to find their singer and song for the Eurovision Song Contest 2019. Jacques Houdek is taking part as a composer, as he co-wrote the song ‘The Dream’ for Roko Blazevic. After a couple of years with internal selections of their Eurovision artist, Croatia will return to the national final format of Dora, which has been used in the past a lot. Croatian broadcaster HRT has made an internal selection and decided to send Franka Batelić to the Eurovision Song Contest 2018. She previously tried to represent Croatia in 2009, and will now sing the song ‘Crazy’ in Lisbon. In the upcoming days, we take a look at the aftermath of the Eurovision Song Contest 2017. This episode is about the countries of former Yugoslavia, that almost all missed out on a place in the final. Except Croatia’s Jacques Houdek. The last three winners of Eurovision only got to the contest, after losing in a previous national final first. This year, many artists with a similar track record will try to follow in their footsteps. In this episode we highlight Jacques Houdek from Croatia. ‘My Friend’ is the title of the song that Jacques Houdek will sing in Kiev to represent Croatia at the Eurovision Song Contest 2017. The song is due to be released in the coming weeks, but the singer has already released a Social Media campaign.